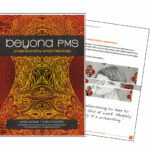 The word meditation usually puts the fear of God into people (kind of like what the word exercise does to me). Bach Flower Remedies PART 2: Philosophy and Which One Are You? 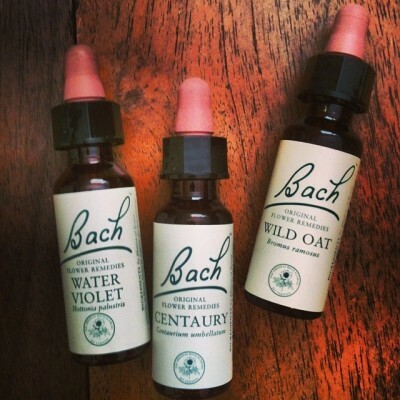 If you missed Part 1 on the Bach Flower Essences' creator Dr Edward Bach, click here! Bach Flower Essences don't treat the physical disease as such, rather the entire mental and emotional picture of the individual. Bach Flower Remedies PART 1: Who was Dr Edward Bach? 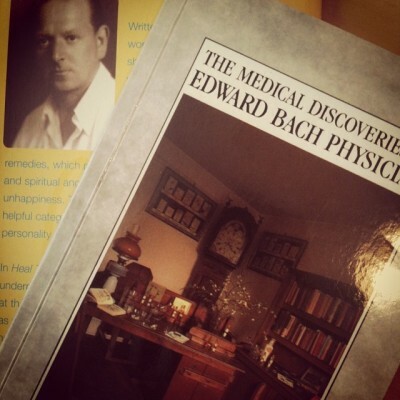 After a weekend of mindbody and energy immersion, I was reminded of the incredible history and life-work of Dr Edward Bach, creator of the Bach Flower Remedies.